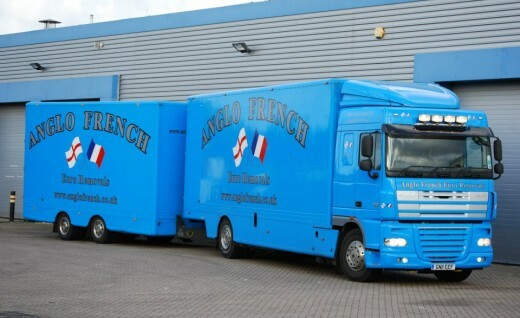 Anglo French offer secure storage in Maidstone for both short-term and long-term needs. Our storage facilities are fully alarmed and insured for complete peace of mind, and our computerised storage system reduces the risk of your possessions getting mixed up with somebody else's. To find out how much your items could cost to store, head to our free quote page for a no-obligation quote for your items. Our Maidstone storage facilities offer great value and security for your possessions. All containers are offloaded with forklifts to minimise handling, reducing the risk of your possessions getting damaged. All storage containers are located in our fully alarmed, heated and insured warehouse, and you are welcome to inspect your goods at any time with prior notice. When your household items arrive at our storage unit in Maidstone an inventory is taken of each container. Each one is numbered, making it quick and easy to locate your furniture and other items at any time. If you want your items stored, but don’t want the hassle of packing, we offer a professional packing service where our team can safely pack your items ahead of storage. 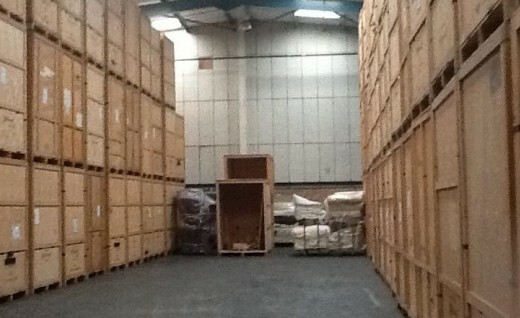 Why Choose Our Maidstone Storage Services? If you're looking for storage services in Kent, our secure storage in Maidstone is the ideal location to store your possessions. For more information about storage or any of the other services we provide, simply contact our team, request a free quote or call our helpful team today on 01622 296237.